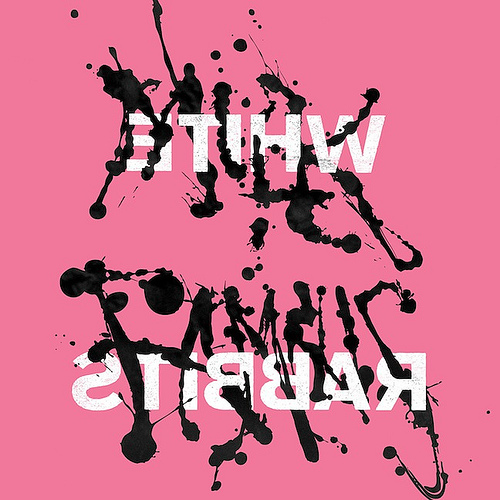 It's been almost three years since New York based six piece, White Rabbits debuted their sophomore album, It's Frightening in the spring of 2009 with the smash hit Percussion Gun. I became fond of this song quickly, while enjoying the thunderous drum rolls with a tenacious vocal in the song. A few years have passed since. 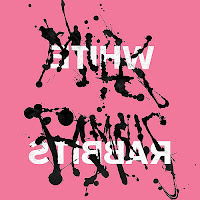 White Rabbits are now ready to impress us with their new release, Milk Famous, which is set to be released on March 6th. The first single off the record is Heavy Metal. I'm very surprised with this new release, as it is quite distinctively different from their last record. In fact, I hardly realized that it was crafted by the same band. Let's see how the whole album turns out.